In order to keep your site and network secure from malicious attacks, spam, fraud and hackers, it’s important to identify and then promptly block any suspicious IPs before they can make any real and lasting damage on your network. 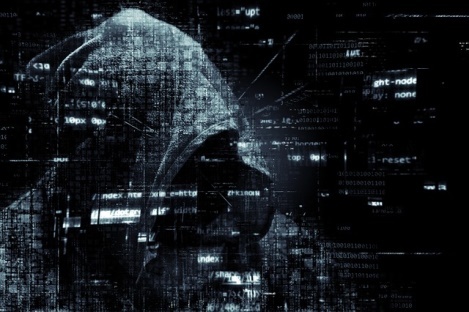 Cyber attackers, however, are very skilled at masking their IPs (not to mention that they are extremely persistent and do not give up easily) and finding out where they come from can be difficult – but far from impossible. That is why we created this handy tool which will help you discover which IP range a particular IP belongs to. You enter the IP address’ range, IP Netblocks checks for it in the database and it gets back to you with the Subnetwork name, Last Update Date, Abuse, Admin and Tech contacts and Country Code. We have over 8.7 million IP netblocks and we also update our database every day with 12,000 new IP ranges. This is a full database of all IP Netblocks for a certain date packed in a consolidated and consistent JSON format. Today’s Database contains changes, such as added, modified or dropped IP ranges in the full IP Netblocks compared to the day before. Need to find the full information about an IP range or IP that is suspicious? Then be sure to download the database here.